The NASUWT are the latest teaching union to vote overwhelmingly in favour of strike action amid the ongoing pay dispute. It follows the NEU and Jersey headteachers union in threatening to walkout in rolling strikes expected before Easter. Two thirds of members took part in a ballot, with 94% voting in favour of strike action, and 96% in favour of action short of a strike. The NASUWT says it submitted a detailed pay claim last April, which the States never formally responded to. The States Employment Board then imposed the 2018 and 19 pay offer - which the union called 'derisory' - in November. "The resounding level of support for industrial action demonstrates the depth of anger among members. "The NASUWT hopes that the States will now realise that they must come back to the table for meaninful talks about an improved pay award to avoid industrial action. "The imposed pay award compounds the real-terms cuts that have occured over the last decade. By 2020 teachers' and lecturers' pay will have been reduced by well over 10% since 2008. "When compared to average earnings, which have consistently exceeded inflation since 2008, teachers' and lecturers' pay will be more than 15% behind by 2020. "This erosion in the value of pay has adversely affected the living standards of teachers. It is also generating recruitment and retention problems because of the reduced competitiveness of education salaries in Jersey. 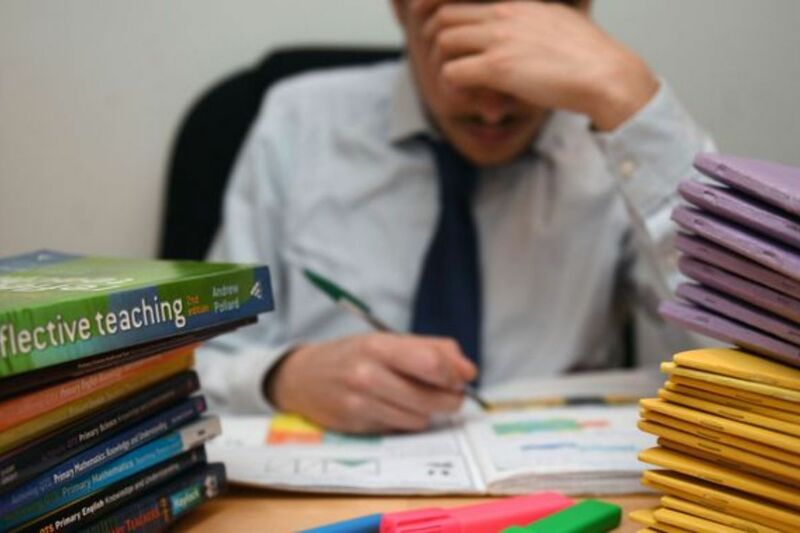 This not only threatens the high standards of education in Jersey but will drive up teachers workload and class sizes if teachers cannot be recruited to fill vacancies."